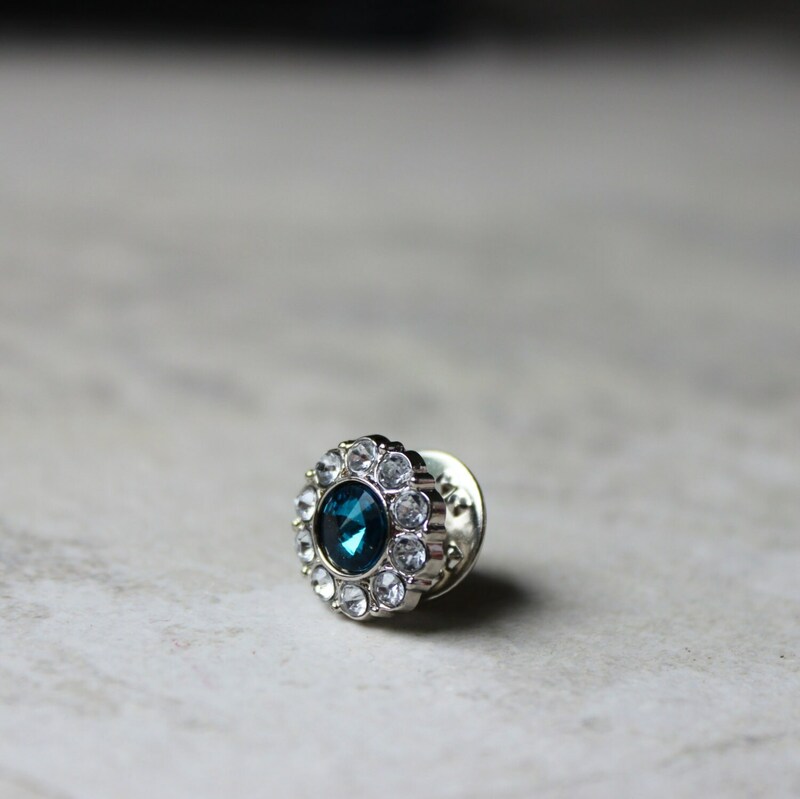 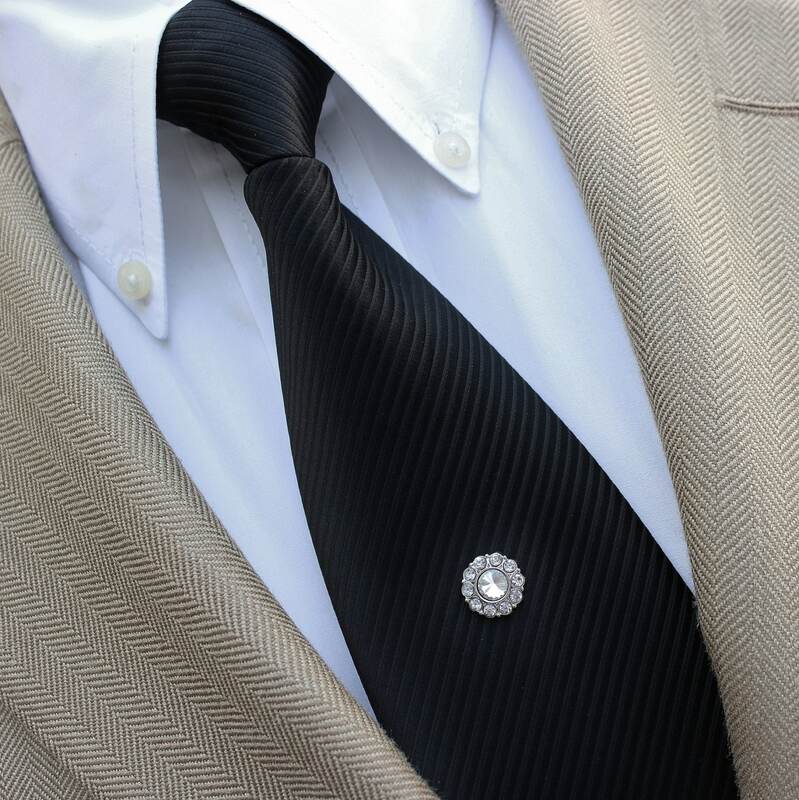 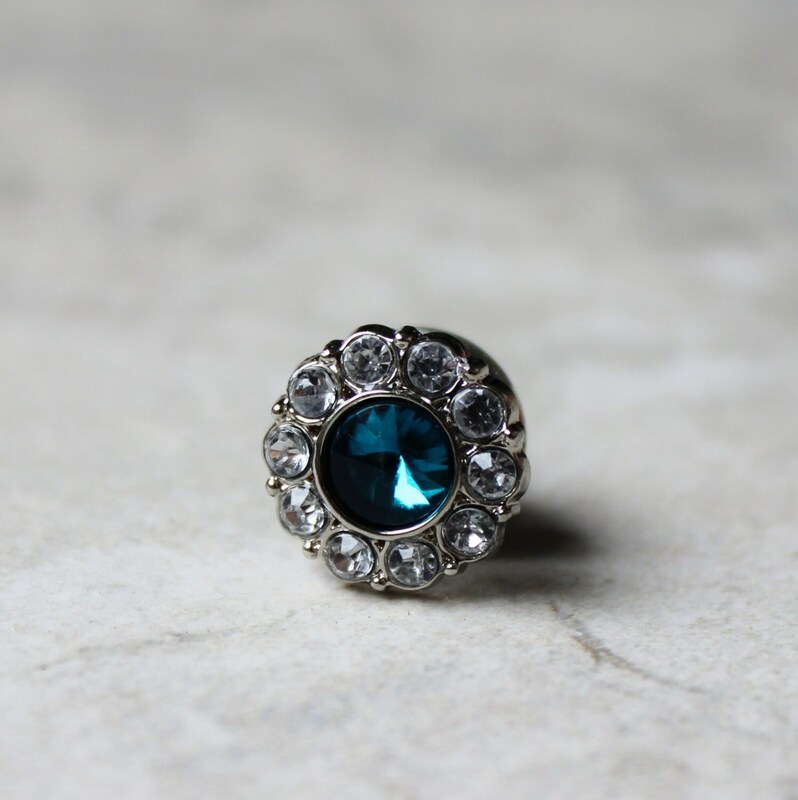 This crystal tie tack adds an elegant touch! 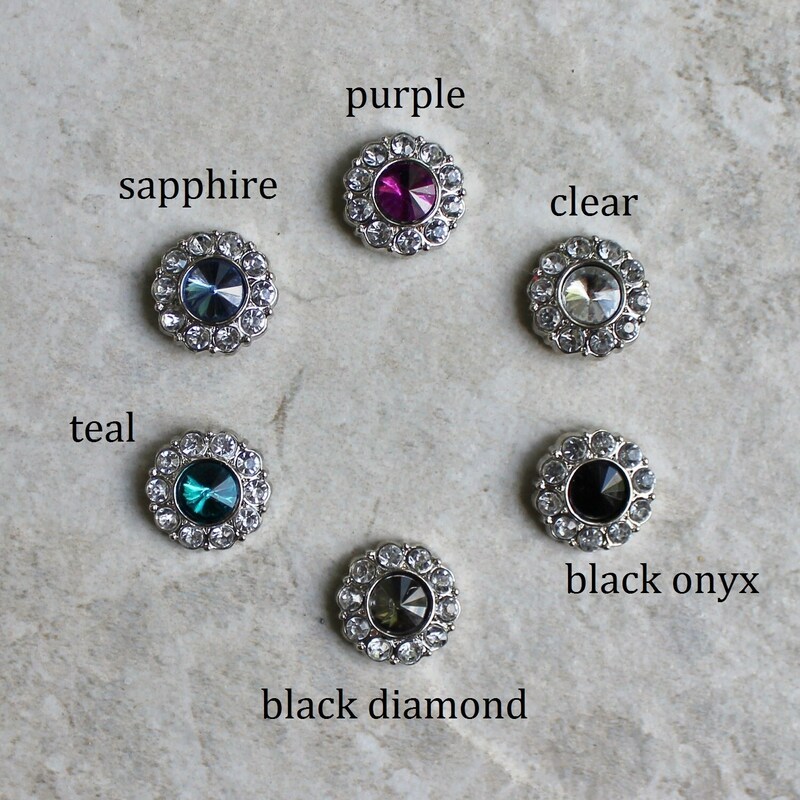 Choose from 6 different colors. 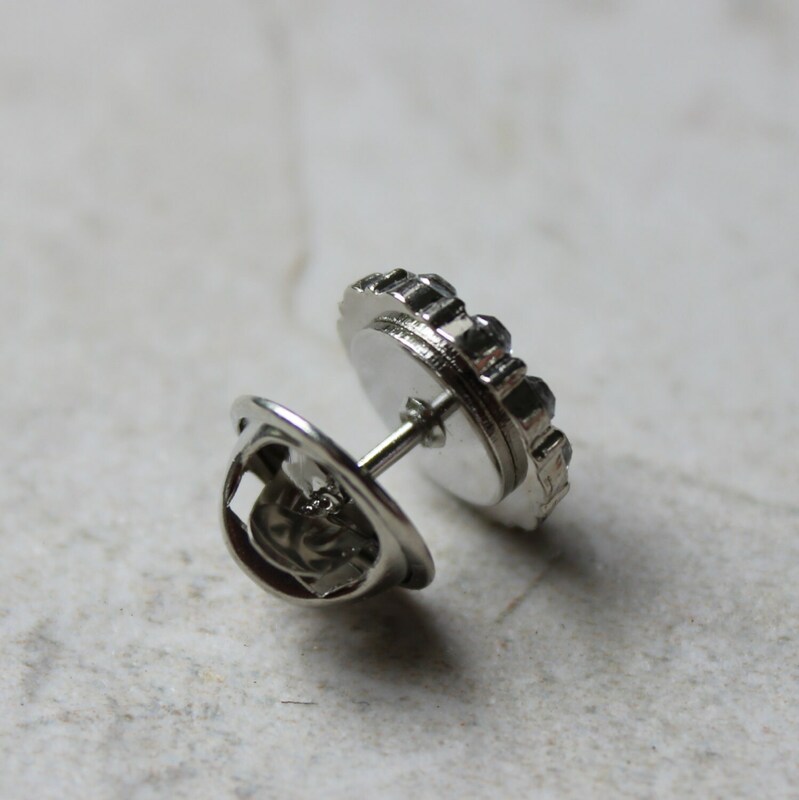 Each tie tack is 1/2" wide (15mm) and is packaged in a cotton lined gift box.